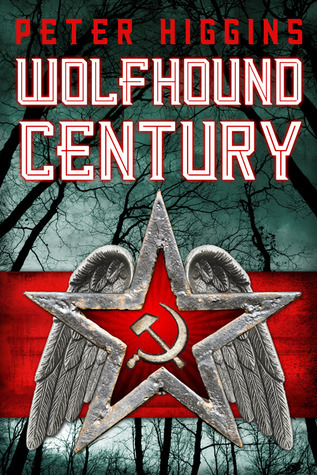 WOLFHOUND CENTURY by Peter Higgins (cover design by Lauren Panepinto, all rights to current holder) is an excellent fantasy (which I learned about through some posts by Michal Wojcik) in a very different setting, an alt.Russian city of the twentieth century, but with magic. The protagonist, Lom, is a provincial cop transplanted to one of the big cities (the blog posts suggest Leningrad as the prototype) to crack a conspiracy that may have infiltrated the secret police itself. It turns out Lom is caught in a struggle between a fallen angel and the soul of the Russian forests for the future of the nation. I really liked this one. POX: Genius, Madness and the Mysteries of Syphilis, by Deborah Hayden disappointed me. 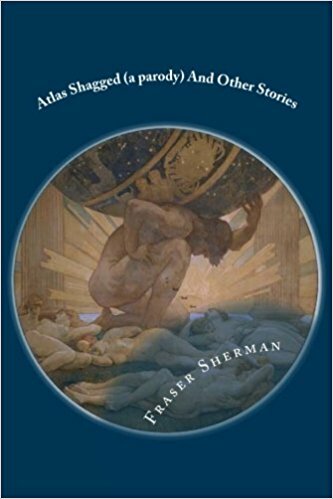 After spending a few chapters on the probably history of syphilis (there are large gaps in what we know — even the belief it came from the New World is still debated) focuses on various famous figures (Beethoven, Schubert, Van Gogh, Hitler) who had syphilis or may have had syphilis and reviewing their symptoms for evidence. I didn’t find anything terribly insightful in the results, nor even convincing in the speculative cases, though that may reflect I didn’t care that much. WONDER WOMAN: The True Amazon by Jill Thompson is yet another retelling of Diana’s origins (in the past few years we’ve had Wonder Woman: Earth One, The Legend of Wonder Woman and now another version in DC: Rebirth. This one amounts to giving Diana a Peter Parker backstory: as the only child on Themiscyra, she grows up spoiled and selfish, leading to a tragedy in which her selfishness gets one of the other Amazons killed. And so she sets out into the world to redeem herself … I honestly never felt WW needed a redemption arc and this doesn’t change my opinion at all. SIXTH GUN: Hell and High Water by Cullen Bunn and Brian Hurtt is the penultimate volume as Becky and Sinclair engage in a last-ditch attack on the Grey Witch before she can use the Six Guns to remake the world. They lose, but it turns out the guns only open a gateway to the place where the remaking actually happens. Things were so grim I felt disappointed we didn’t get a finish, but I’m hoping for a spectacular wrap-up. STITCHES by David Small is a good graphic-novel memoir in which the author recounts his uneasy life with his dysfunctional (what else?) family, the discovery of a strange growth on his neck, and his slow realization it might be something serious. Well done.